Poetics – create, write and share visual poetry, is FREE again. Writing visual poetry is easy with Poetics. 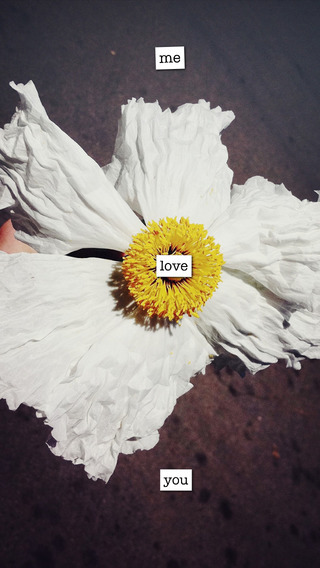 The app combines photographic imagery and moveable text. Just choose a picture from your camera roll and write how it makes you feel – a word, a caption, or a poem. Or you can write a poem then search for the perfect image to accompany it. Words can be scaled, rotated, etc. as they are placed on the page. The app saves each project as it is being created. Finished poetry can be shared on Instagram, Facebook, postcards, and more. Kids could use Poetics to create and share postcards or journal entries of their summer activities. How fun! !